No doubt, people will tell you over and over again: your university days are some of the best days of your life. Whether you’re at university now or it’s on your radar for the future, at some point you’ll need to think about where you’ll live while you study. This is especially true for students who live in rural areas, however a growing number of domestic students are also choosing to live at College while they study for the additional opportunities, friendships and time savings the lifestyle has to offer. College is SO much closer to university and nothing beats being able to roll out of bed 10 minutes before a lecture without the stress of parking. Tommy More is also situated directly across from the Swan River, adjacent to Kings Park and only moments away from Perth City and Cottesloe Beach. Cooking for yourself is a thrill…. For about a week, until it becomes a drag when it sets in that you have to buy ingredients, cook for yourself and wash up Every. Single. Day. 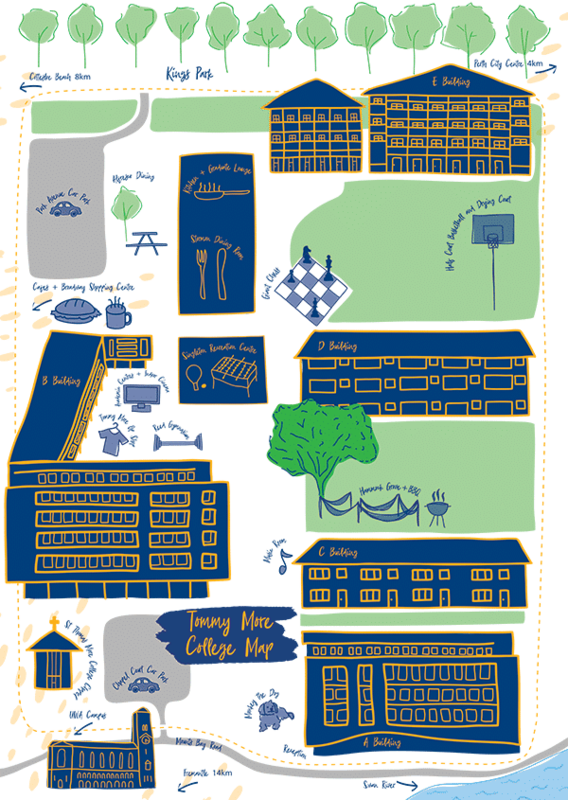 At Tommy More, students in standard rooms have the luxury of choosing 16 or 21 delicious meals per week and students in Studio Rooms and One Bedroom Apartments can also choose 2 or 7 meals per week. It’s a time (and belly) saver. 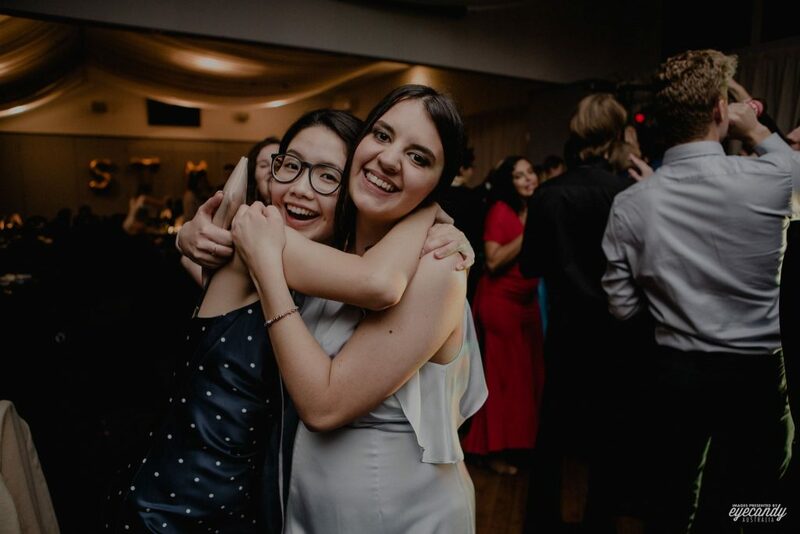 Making friends at university is one thing, but getting to live alongside your best friends during your study years is life-changing. There is something special about the shared experiences and supported independence students experience at College. College students make incredibly strong bonds and lifelong friends. The information you learn in lectures is only the beginning. 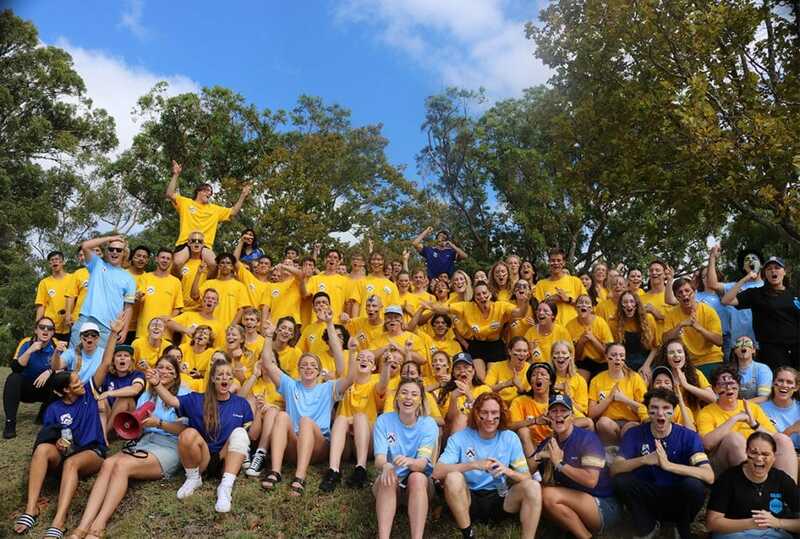 Students at College have the opportunity to put their hand up for a number of leadership roles, including the Student Club Committee, Resident Advisor Roles, and as leaders of clubs and societies and mentors. These all look first class on a resume and add to the employability of students post graduation. 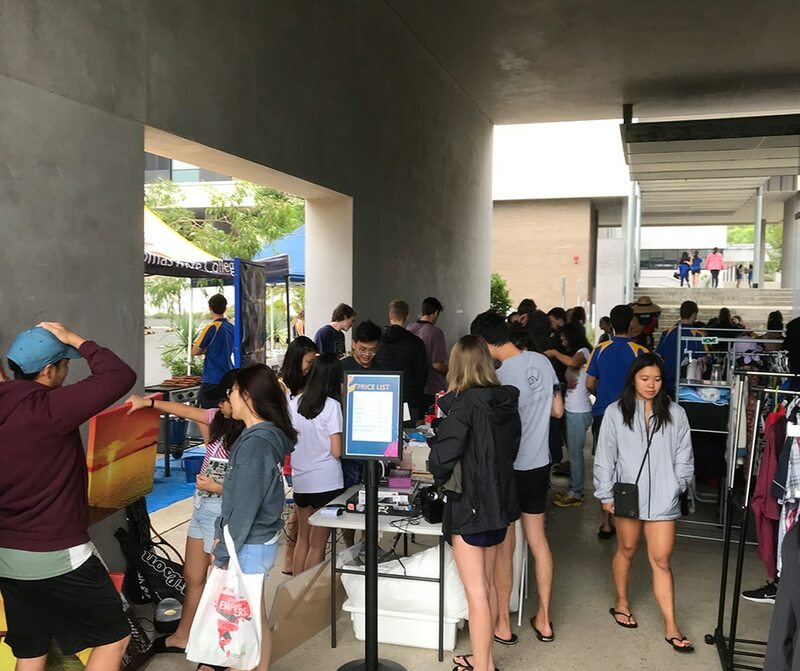 Colleges are often filled with not only domestic students, but exchange students from across the globe who bring their culture and vibrant energy to campus. Making friends with overseas students provides students with a more rounded and global outlook on life, as well as a couch to crash on when the travel bug hits! Many students from Tommy More maintain a strong connection with their College. After all, this was arguably the place they lived during the best years of their lives. 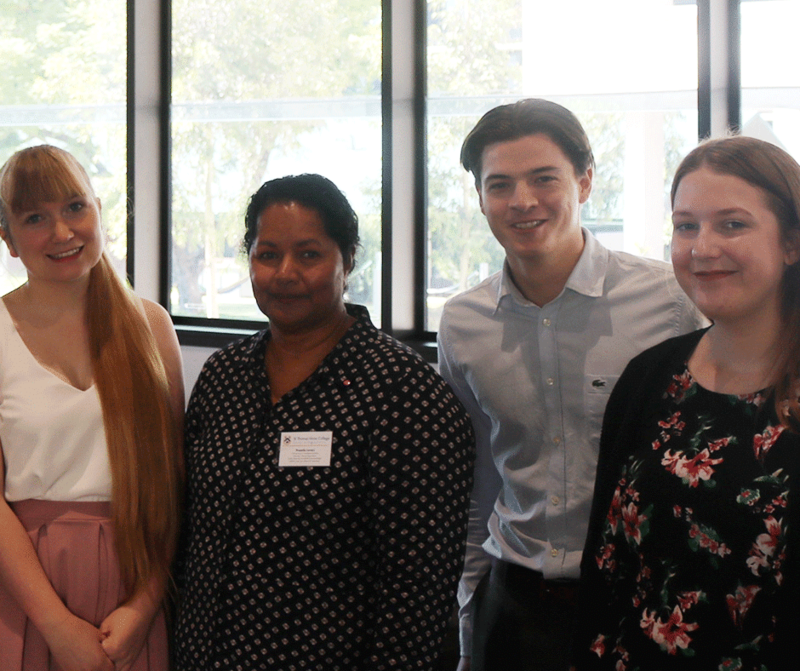 And as they’ve progressed in their careers, many have returned to share their expertise with students on campus, as 1:1 mentors, presenters and networking contacts. Their industries are diverse and include lawyers, politicians, business owners, scientists and engineers to name only a few. Read more about our Bright Breakfast Series. 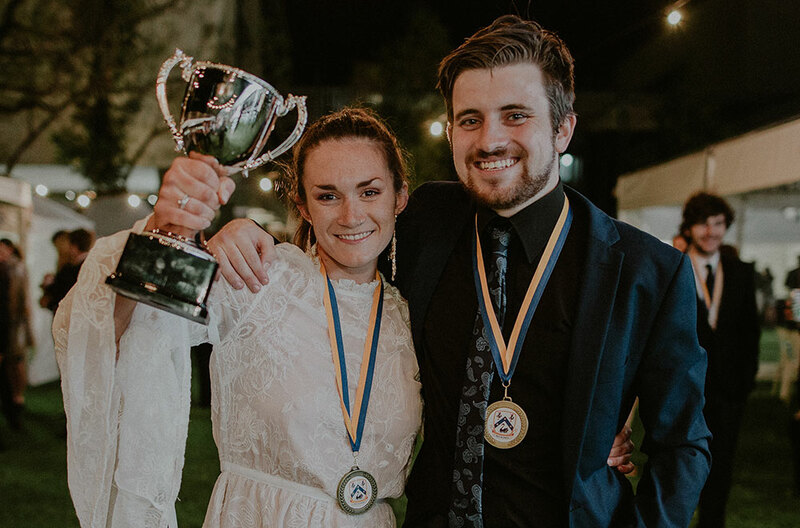 Tommy students are driven to help others, and as such are actively involved in a number of Outreach and Social Justice Projects, including blood drives and charity fun runs. 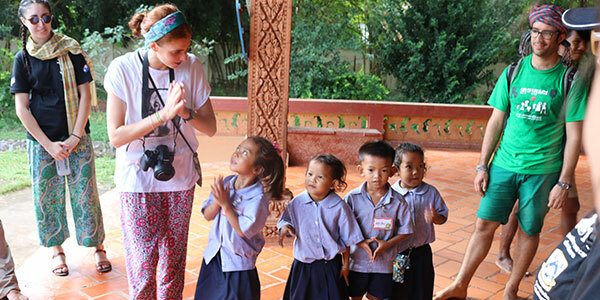 On a larger scale, students support vulnerable and at risk children both locally, as team leaders with Eddie Rice Camps, and in Cambodia at Lidy House and the Arrupe Centre. As well as encouraging students to become good community citizens, student volunteering provides an edge over other graduates, and can often be added to academic transcripts. Another benefit of living with another 399 students is that often, you’ll find someone else studying the same course as you, and if you’re struggling academically, Tommy More offers students free academic tutoring. 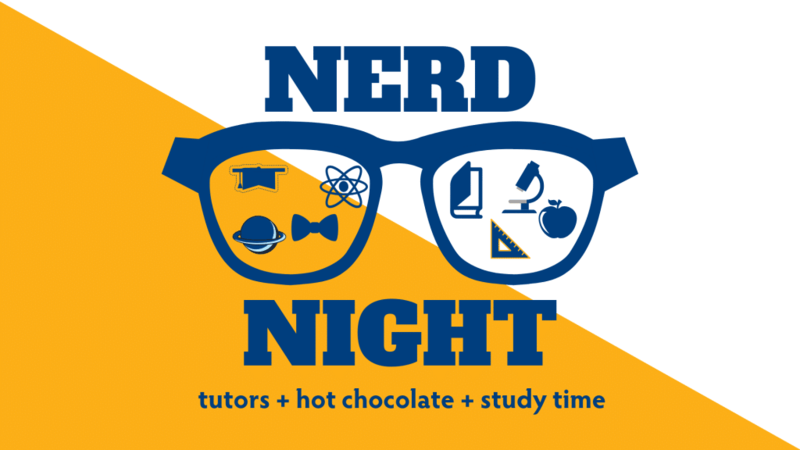 The College also has regular Nerd Nights where tutors are arranged for all topics, and hot chocolates are on tap, and several academic study rooms. When comparing the rent of a unit or share house to College, it is easy to look on the surface at the rental costs only, but these often exclude electricity, water, gas, internet connections, as well as meals (a BIG expense). Then there is also the cost of petrol, parking permits, furniture and gym memberships to name a few… the list goes on! Add to that the time cost involved in living further from university, connecting all utilities, cleaning (especially for rent inspections!) and cooking. At College, often most of these expenses are included within costs, and some places, such as St Thomas More College offer studio and one bedroom apartments under a scheme called NRAS (The National Rental Affordability Scheme), which basically means that as part of a Government initiative, prices must be offered at a minimum of 20% under market value. From memories of events such as the annual River Cruise, Fringe Fest, End of Semester parties and formal dinners, to even the more mundane experiences such as lunch conversations in the dining room, chilling in the hammock grove or walking to university, living at College offers students a wealth of unforgettable and memorable experiences. So, you’ve heard it here. If you’re not living at College, you’re missing out! Visiting a College in person. Visit any prospective Colleges for yourself next time you’re in town (they’re almost always happy to welcome tours during office hours) to get a sense for what the place is really like. 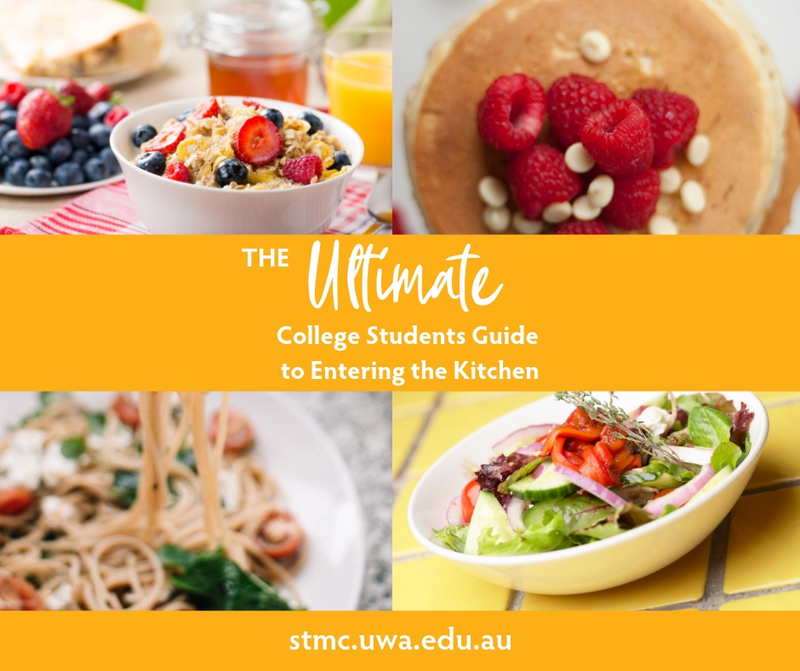 You’ll soon learn if you like it, and no doubt you’ll quickly realise that college life is incredibly rich and fulfilling. 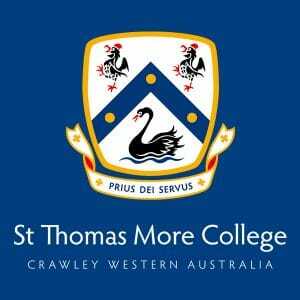 If you’d like to visit St Thomas More College or if you have any queries about college life, get in touch with our admissions team for more information.